Mountain Handicrafts draws its inspiration from nature. 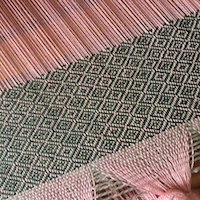 Having a vision that the wearer will cherish a unique, handcrafted piece of art in the form of a scarf, made on a table loom. 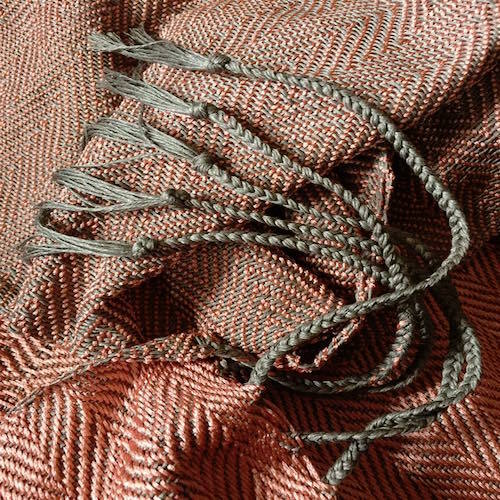 This scarf measures 8.75" wide and 83.5" long with 5.5" neat bullion tassels on either end. An absolute fashion statement, Mountain Handicrafts is proud to have drawn its inspiration from a hand made pinwheel and the plum fruit. Thus creating an amalgamated grid of the two components. 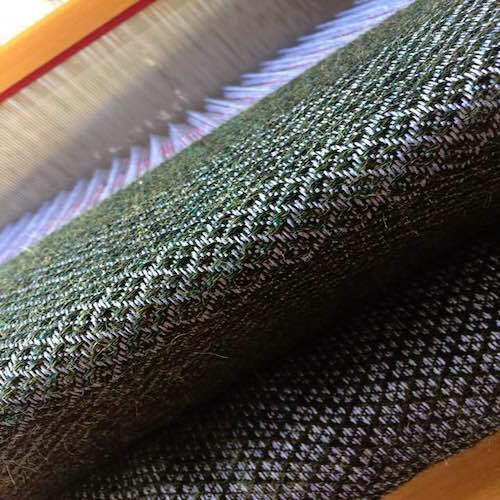 The yarns are spun from Merino and Cashmere sheep wool fiber. 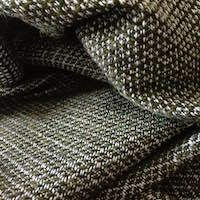 Soft and warm in broken and unbroken twill weave structures it completes both form as well as function. 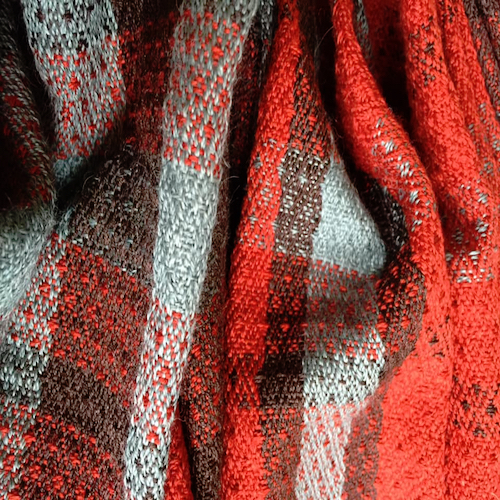 This scarf is 9.25" wide and 75" long with 7.5" finely braided tassels on both ends. 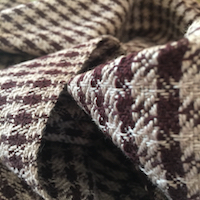 The yarns are hand dyed ballet slipper Bombyx silk and Alpaca forest, woven in an exquisite concentric rhombi lattice. A perfect accent to an ensemble for all who have great taste. 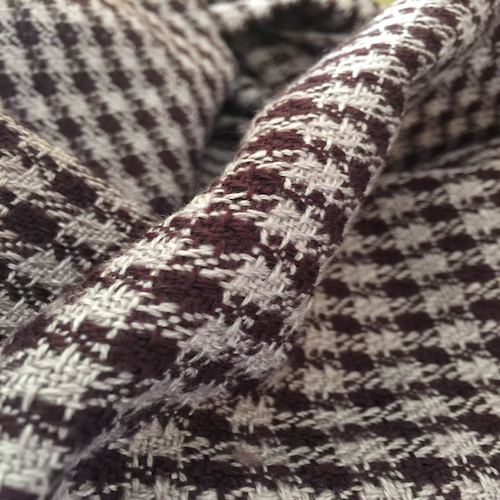 It is made in Alpaca silk, Linen-Silk blend and Cashmere-Silk. 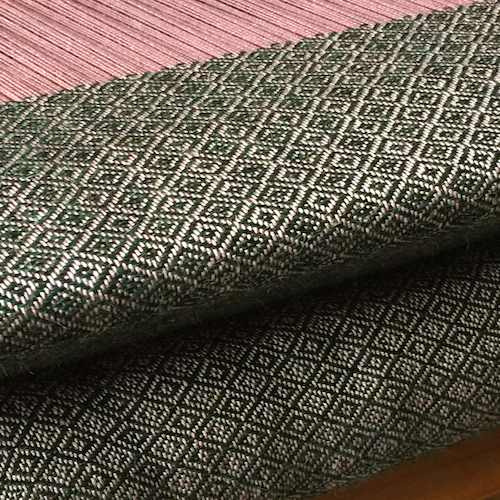 The width is 7" and length 83" with 10" neatly braded tassels on both ends. 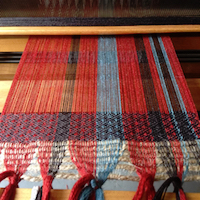 The weaves are broken twills in color effects. The dimensions are 11.5" wide and 69" long with 11" finely braided tassels at both ends. 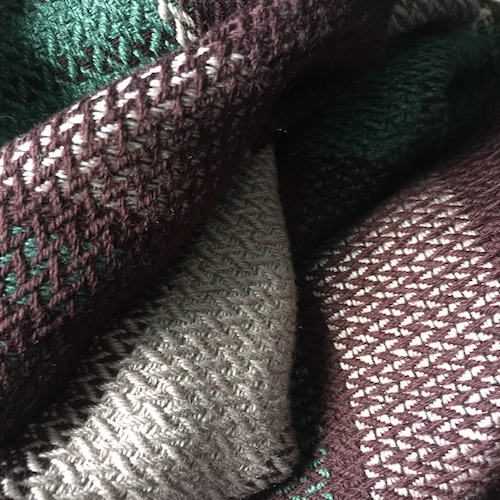 This scarf is reversible with a weft dominant weave structure that is intricately handwoven on a table loom! Its dimensions are 10" wide and 18.5" long with 13" hand braided tassels at each end. 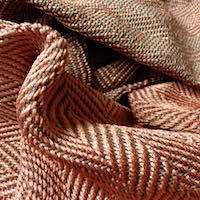 The yarns sourced are salmon and gray brown silk, which provide lustre and flexibility, along with the weft dominant weave structures entailing this scarf. The length is 84.5" and width 9.25" with finely hand braided 6.5" tassels on either end. 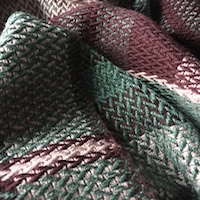 This chic scarf is handwoven in Cashmere silk pink antique and sage as well as Merino old cherry.